Lexington is a gem of a location for visitors and locals alike, and as the home to the University of Kentucky Wildcats, it's also a fantastic city for students to learn, live and grow. But don't take our word for it - here's a UK student's firsthand look at what makes this one of the best college towns in America. From food to entertainment to great weather and even better sports, Lexington has so much to offer for everyone. As a Lexington native, I’ve come to appreciate so many things about my town throughout my years here. I love this city so much that I couldn’t bear to leave for college, and I’ve been fortunate enough to spend my past three years as a University of Kentucky Wildcat, experiencing Lexington from the perspective of a student. From food to entertainment to great weather and even better sports, Lexington has so much to offer for everyone-especially college students. Here are my top ten. Lexington’s huge variety of restaurants are sure to satisfy any craving you might have, at any hour of the day (or night). Tolly Ho, Pazzo’s, and Sav’s Grill are a few of the most popular local options within walking distance of UK’s campus. And if you’re looking for fresh Kentucky-grown produce, you can select your own at any of the downtown farmer’s market locations almost any day of the week. Each weekend in the Bluegrass is full of opportunities to enjoy art, theater, music, and more. The monthly Night Market is an outdoor after-dark festival of local artists and food trucks, 21C’s modern art collection is open 24/7 (for free! ), and The Burl features great live music in a cool location. There’s always something to see, no matter what you’re into. From hot and sunny summers to crisp fall days, snowy winters, and beautiful springs, Lexington is beautiful year-round. There’s always something to do to take advantage of the weather, whether you’re enjoying a spring day at Keeneland or watching the snow fall from inside a cozy restaurant. As the home of UK Athletics, Lexington is a great place to be a sports fan. No matter what sport you follow, you’re automatically part of the BBN (that’s our Big Blue Nation)-and that means you’re in great company. Fall means football in the Bluegrass. 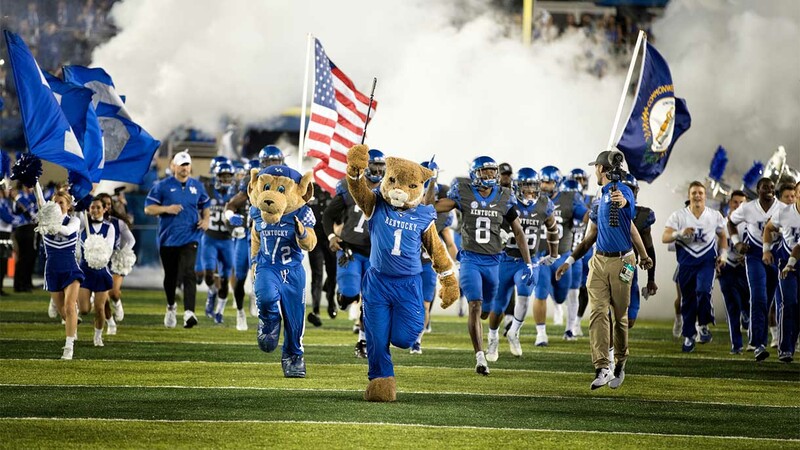 Block off any home-game Saturday on your calendar-we start the day with tailgating and finish it out cheering on our Cats from the stands of Kroger Field. These all-day events are perfect for everyone, whether you like football or not-it’s all about the fun, the food, and spending quality time with your friends and the rest of the BBN. 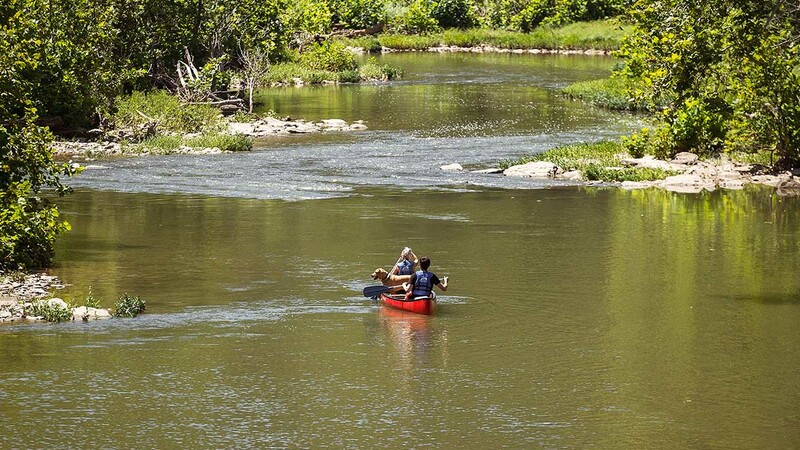 Living in the heart of central Kentucky means you’re close to some of the most beautiful landscapes in the country. You can get to The Pinnacles, Raven Run, and the world-famous Red River Gorge in under an hour for hiking, camping, and rock climbing year-round. If you’re looking for an unconventional weekend trip, the world’s largest underground cave system is just a few hours away at Mammoth Cave National Park. 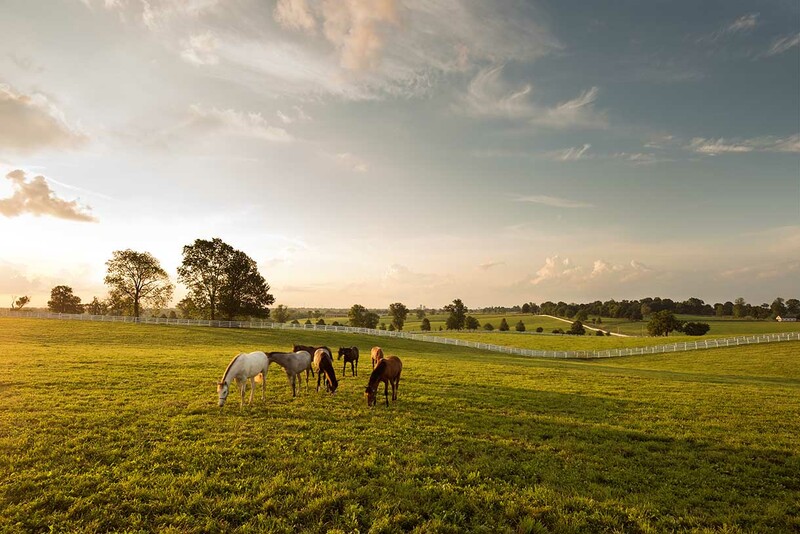 Lexington has the charm of a small town and the energy and opportunity of a big city, and a fifteen-minute drive can take you from the heart of downtown to the middle of horse country. Lexington is the second largest city in Kentucky, but it’s not so big that you won’t run into friends wherever you go. Even if you don’t know everyone, you’ll be treated with southern hospitality regardless. Thousands of people travel to Lexington each year to visit Keeneland, our Thoroughbred race track with race meets in the spring and the fall. A day at Keeneland is a fun outing with friends where you can dress up and enjoy a true southern tradition. Beyond Keeneland, you can tour some of the industry’s most beautiful horse farms and visit with retired race horses if you’re looking to get up close and personal with some of racing’s biggest stars. Lexington and UK form a tight-knit community that’s at its best when it comes together for a good cause. The annual 24-hour DanceBlue marathon is a great example-not only is it a can’t-miss tradition for UK students, it’s also a massive fundraiser for the Kentucky Children’s Hospital, raising over $1.7 million last year alone. Being a college student in Lexington allows you to become a part of the community-a sure way to feel at home, no matter where you’re from. Alex Francke is a Lexington, KY native who now studies in Gatton College of Business and Economics at the University of Kentucky. 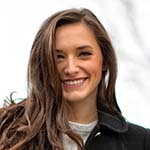 She is passionate about serving others and uses her time outside of class to do so through various jobs and organizations, including her non-profit Adopt an Art. Alex studied abroad in South Africa in 2017 and hopes to own her own social enterprise venture one day. Alex will be representing Lexington this summer in the Miss Kentucky Scholarship Pageant. It’s where the Bluegrass kisses the mountains.